At First Colonial Inn, we offer a variety of floor plans to suit your lifestyle. Take a look by selecting a residence below. Get a bird’s-eye view of our community grounds layout through our site plan map. Interactive Floor plans require Flash and may not be viewable on certain browsers or devices. Assisted Living level of care charges are based on a personalized health assessment and will be added to the floor plan rates. Please contact us for more details. 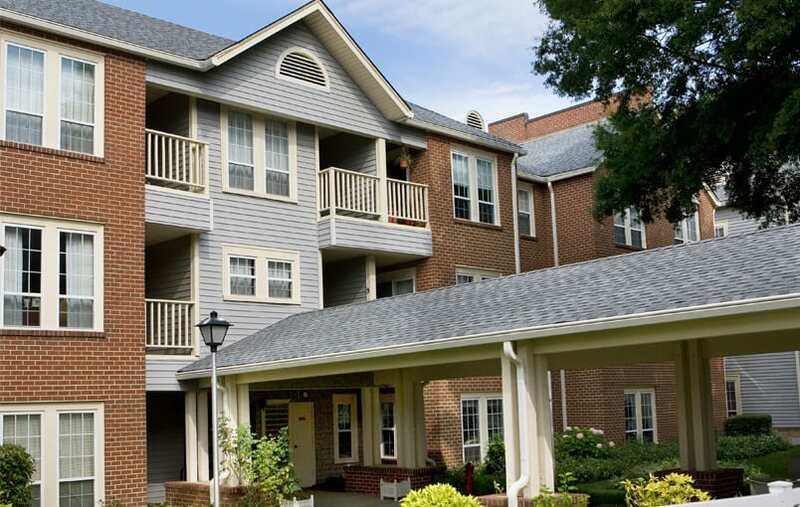 First Colonial Inn is a private pay community and does not accept Medicare/Medicaid or Section 8 housing assistance.